Hello readers, today I am back with another new offer on free recharge. Transact of Rs 10 or more and get 100% cashback. This offer is from truebalance and valid till 31st december 2017. So hurry up grab this offer if you wants. 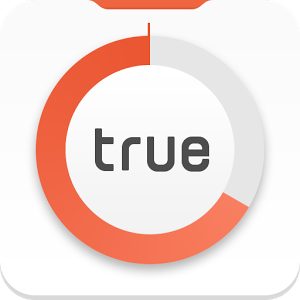 Recharge any mobile numbers from True Balance! Download true balance from HERE. Login true balance or sign up. Put refer code as 22ZUMR92(if you use this refer code then you will get Rs 15 extra means total ₹25). Now go to recharge option and choose any number which you wants and enter amount ₹10or more for getting 100%cashback. Then you will there is option of ADD PROMO CODE. Put this EASY100 promo code. Then complete the payment from any payment mode but not valid on cash point. You will get 100% cashback instantly. Valid on successful recharge done till 29 december 2017. Not valid on Virtual cards and international cards which are issued outside INDIA.